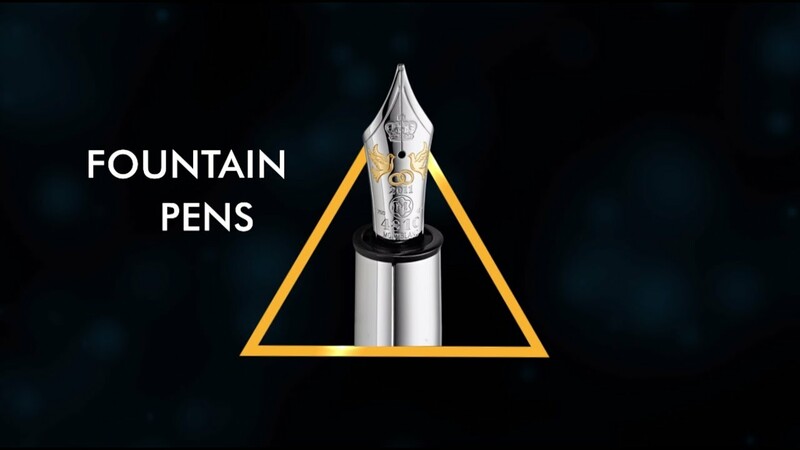 The Montblanc Meisterstück Solitaire Martelé Sterling Midsize Ballpoint Pen has a twist mechanism. The cap is made of Ag925 sterling silver in hammered optic with Montblanc emblem, and a silver-coated clip. If you had loved the earlier version of Montblanc Sterling Silver, then this is even amazing in person.